Apr 02, 2019 / WORDS Daniel Jaramillo / Still burning bright! 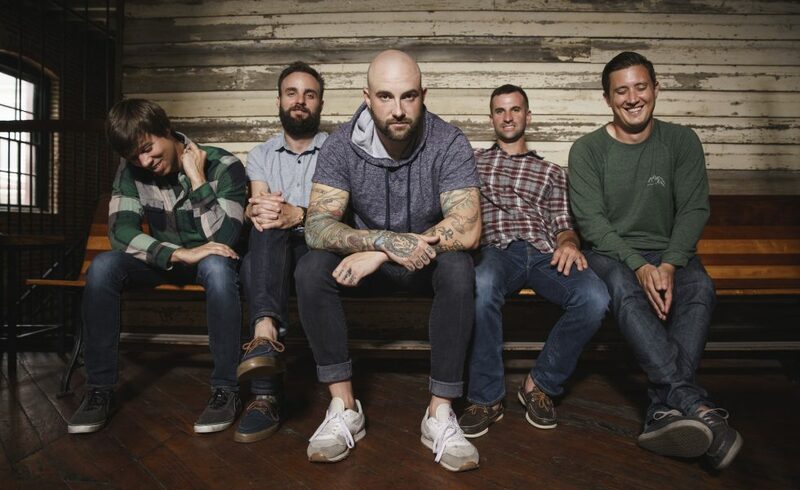 Aussie metalcore fans can rejoice as August Burns Red will be returning to our shores later in the year to celebrate the tenth anniversary of their album Constellations as part of a worldwide tour. The Pennsylvanian quintet will be playing their third album in its entirety and will also be diving deep into the rest of their catalogue including their most recent material. August Burns Red were last in the country in 2015 supporting our very own metalcore heroes Northlane and are keen to bring their intense and melodically driven chaos for a tour down under that covers all the major capitals and includes a date in Newcastle. Hysteria had a chat to founder and guitarist Brent Rambler about the writing and recording of Constellations, the commercial and critical acclaim the album received, how the outfit has evolved over the last ten years and more! Just in the last decade alone the band has released five brutal albums as well as a few EP’s and have truly toured their butts off: “We’ve gone a little more experimental with the music in this decade and I think Constellations was the bridge for that, we’ve grown as people and the band has grown which is always awesome to see. I love that we can come back and do a ten-year anniversary tour and have it be successful whilst continuing to tour for new albums and be equally as successful, it’s something we are all pretty proud of.” As the band’s sonic evolution continues to thrive, the music scene they belong to has also exploded, especially in recent years. 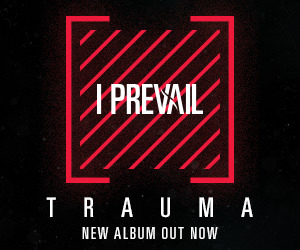 Metalcore bands are popping up everywhere especially in Asia and Australia where the fanbases are extremely passionate about the music. For a band Like August Burns Red who have certified themselves in the genre, they are still very inspired by their contemporaries: “There’s definitely been some bands that have risen to the top, some of these bands have been around forever and have proven to be good songwriters, bands like Architects, Parkway Drive and us. There are bands who were there from the beginning like Killswitch Engage who really kicked it all off and are still getting the same support. There are bands like Crystal Lake from Japan who are doing extremely well, they opened up for us in our US tour and blew everyone in the crowd away, all of our fans showed up early to see them which was awesome.” As the metalcore scene continues to flourish worldwide August Burns Red will be playing Australian shows that combine penetrative musicianship from a lengthy catalogue and a menacing performance that demands your attention from beginning to end.